Helping to celebrate Hanukkah, the "Festival of Lights"
When it's time to celebrate Hanukkah, the Jewish holiday also known as the "Festival of Lights," it's entirely appropriate to do so through the tradition of gift giving. And for those who embrace modern trends even as they honor the traditions associated with this commemoration of the rededication of the Holy Temple, a gift card might just be one of the best choices possible for marking this time of the year. 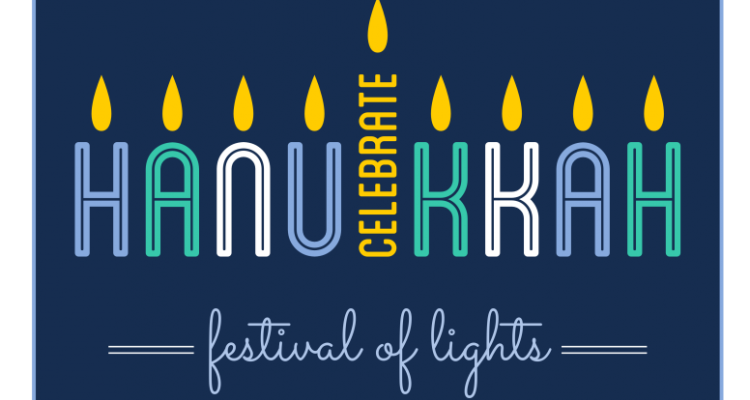 Hanukkah, of course, come with its own set of traditions, notably the lighting of lights on the menorah, one for each night of the holiday, progressing to eight on the final night. National Gift Card, in its leadership role for flexible gift-giving choices, has partnered with Regal Entertainment to provide a great opportunity to express your spirit of generosity. Those of the Jewish faith and those who embrace these traditions will appreciate the thought behind a gift card from Regal Entertainment, especially as an acknowledgement of the importance of this time of celebration.